I'm literally counting down the days, minutes and milliseconds until I can go rogue in World Duty Free again [most likely early 2019.]. I might am defo booking some form of last minute vacay in the very immediate future [not just for the airport shopping opportunities... honest 😳] ... but that being said, after having the pleasure of working with these guys this year I know I'll be in for a treat when I do go rogue with ma credit card[s] there. I envy you SO MUCH if you're heading through the airport soon; these guys have so many fab offers to take advantage of when it comes to Christmas gifts. I won't lie, I was sent these fab bits ages ago from WDF... but as I'm a terrible excuse for a blogger / human, I'm only just getting round to sorting this post. AM SORRY, HUNS. Although these fab goodies were things I was initially sent as Summer Sizzlers, I actually feel they suit this time of year much better; so sit back & let me tell you all about these lil slices of luxury and why they're key pieces to represent aaaaaaaaallllll Christmas 2018. And we'll pretend like I planned this much better than I did. I'd never tried a scent from Miller Harris before this absolute WORLDIE arrived in me life. Though I did / do regularly stalk their Instagram and weep over the beauty of some of the images they post. Their new Powdered Veil scent looks all kinds of beautiful. 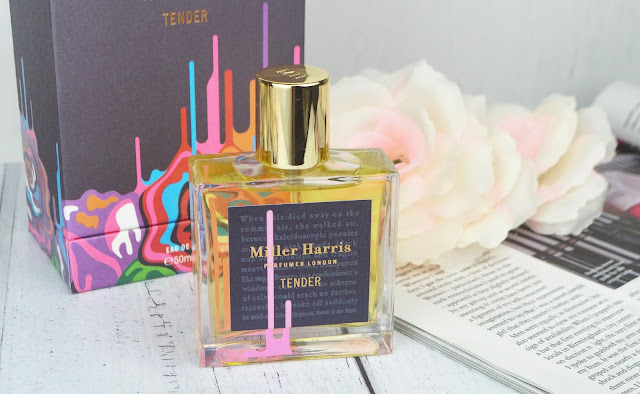 This bottle is the Miller Harris Tender EDP 50ml* - and she's probably THE most luxurious, beautifully arranged perfume to ever grace my nostrils and / or being. To me, this fragrance evokes feelings of sentimentality, nostalgia and family. Aka, a perfume which epitomises the essence of Christmas. It's musky, deep and sensual; reminding me of festive nights with loved ones and luxurious myrrh. It's a powerful, sassy and STRONG scent - the perfect gift to spritz on this Christmas and make countless new memories with. Everything about this stunning eau de parfum screams luxury. It's probably one of the best things you could ever gift someone at Christmas tbf. 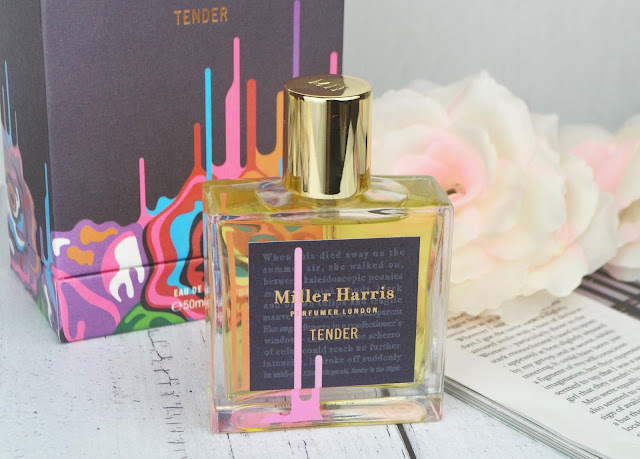 From the gorgeously high-end packaging to the striking bottle & it's use of language / quotes alongside such evocative scent; Miller Harris have SMASHED it. The tiniest splash goes the longest way so it'll last you for EVER too - it's a beautifully sophisticated palette of tones ideal to create new festive memories with. Second up - this little ten. I see other bloggers include this stuff in their must-have summary posts all the time... and I can 100% confirm that they're right to do so. 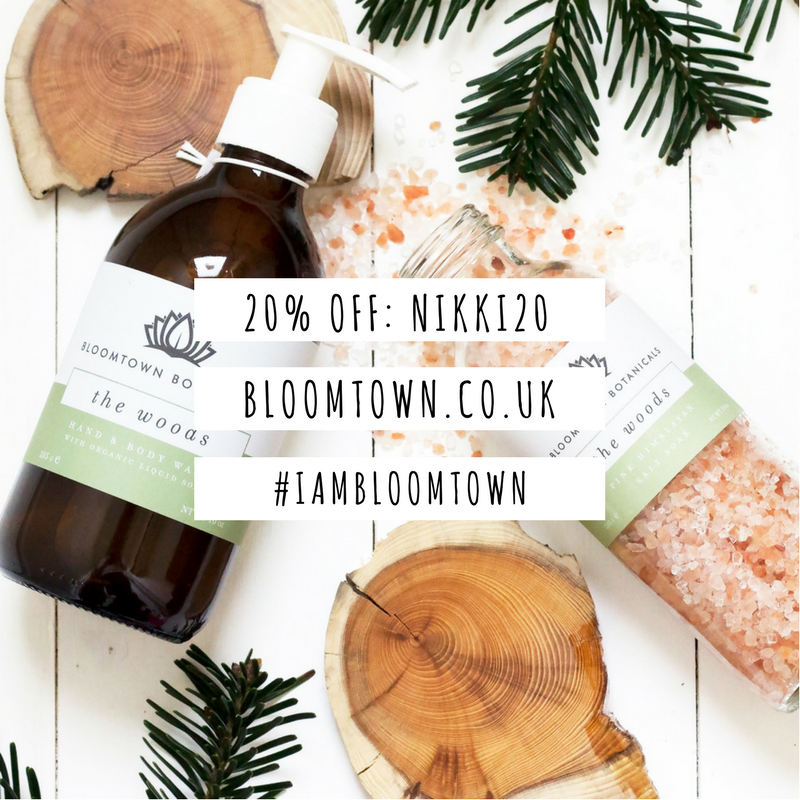 But instead of taking a Summery spin with it, I really wanted to feature this in a more Autumnal light; as it's perfect for this time of year - beautifully fragranced & nourishing; to protect your skin from drying out in the sh*te weather. This stuff is, of course, the L'Occitane Huile La Douche Almond Shower Oil 250ml* - strutting its stuff in that delightfully luxurious bottle & smelling like AN ACTUAL DREAM COME TRUE. It leaves skin feeling absolutely incredible - and is the perfect primer pre-fake tan application. I adore giving and receiving the gift of fragrance & both these World Duty Free goodies absolutely smash that out the park. These products are so stunningly luxurious; they make the most thoughtful slices of luxury to find under ya tree during the festive season. Boys, take note pls. If you do happen to be travelling over the next few weeks - perhaps to visit family based a little further afield than you are, or to catch up with friends who've moved abroad & fully embraced that yolo lifestyle I admire so much, taking a trip to World Duty Free to pick up high end bits at duty free, low prices is an absolute must. You can check what stock is available at the terminal you're due to fly from on the WDF website - and can actually reserve your goodies online to quickly & easily collect before you fly. I love it when a plan comes together me, hun. 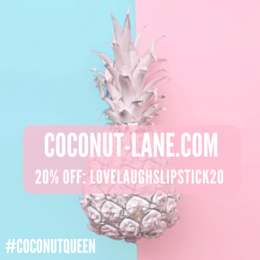 Have you tried either of these products / brands before? What do you have your eye on at World Duty Free?